Shakti Pai, understand Partition has been painful for your family, but overall, it has been better for people who ended up in India. Imagine having all those Frontier and Swat guys as a part of India. I agree with that.. and don't care much about what Jinnah did, the issue was that by praising Jinnah, right wing leaders Advani and Jaswant have tried to paint a secular picture of themselves.. this irks most of the traditional RSS/BJP followers. Nobody's 'endorsing' Jinnahs actions per se. One is only pointing out how his 'action' has actually benefited the Hindus! -----And, when the enemy finds something 'bad' in you, you can rest assured that it's actually your good AND STRONG point/quality which has made 'him' your enemy in the first place! The entire Modinama is a classic example. Karma comes to Haunt you. 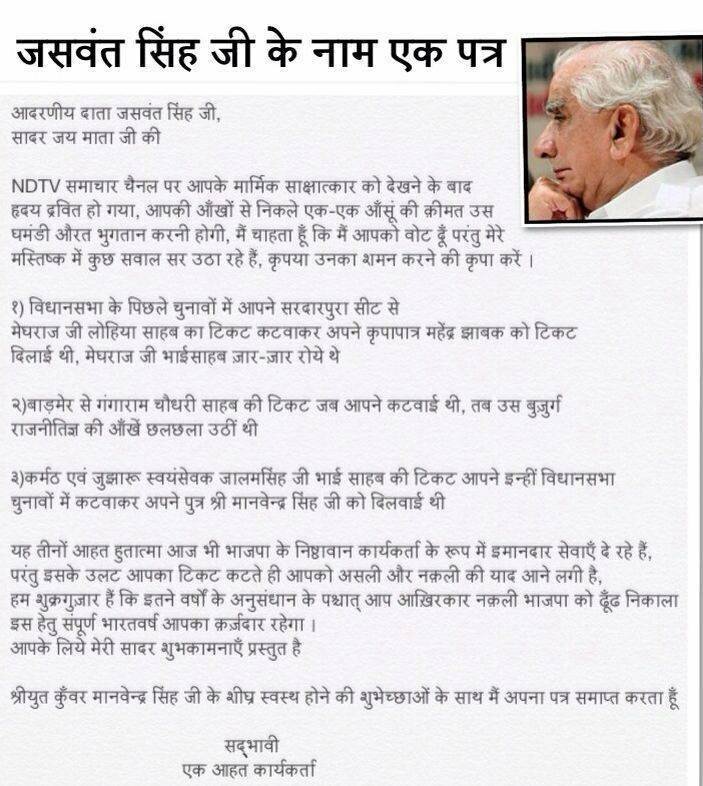 Looks like ABV and may be LKA also did the same to Balraj Madhok. Balraj Madhok did not have too many kind words for ABV . Check some paras here. 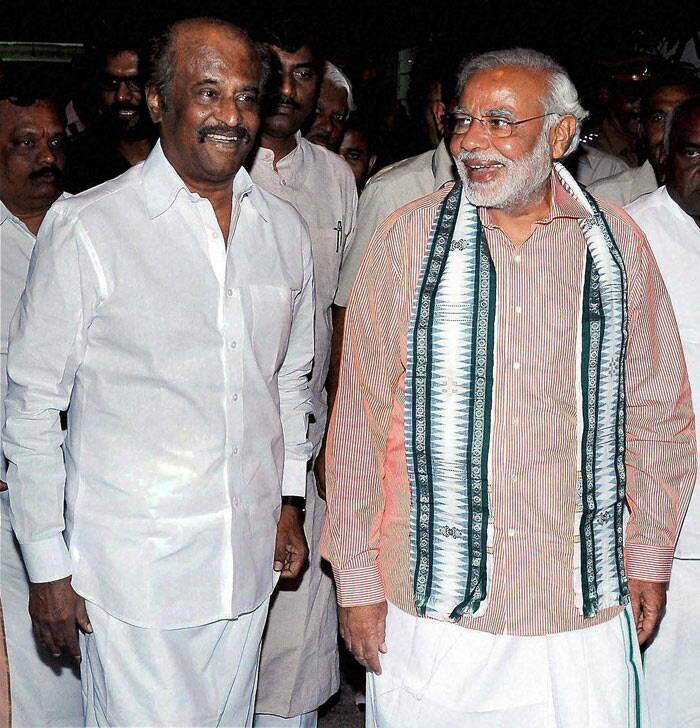 After 25 years, Modi might similarly be crying when the North south Duo of Shakti and Ori will take over BJP. Modi will say, "They used to campaign for me online in eCharcha.com and Twitter and were happy when i became the PM. Now they are denying me a ticket from Kutch"
n they both would be fighting for PM candidature..
so it'll be origmos then, since I am married and have a kid, prolly not eligible for BJP's PM candidature. You will be his Chanakya, like Arun Jaitley is now. Speaking to NDTV, Mr Advani praised Mr Modi's track record as an able administrator and said 'he'll prove to be a good PM'. Mr Advani said Narendra Modi should not called his protege or be compared to Atal Bihari Vajpayee, who was a 'class in himself'. He also brushed aside any controversy regarding his choice of constituency and said he was happy to seek reelection from Gandhinagar for a seventh time. 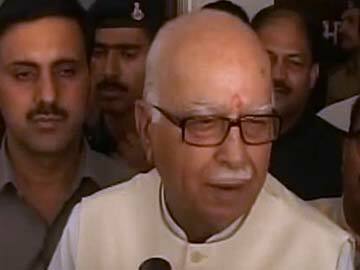 if Advani had some shame left, he should have himself opted for retirement. Advani will make a fine PM as well.. But it ain't happening. BJP will lose lots of NaMo supporters if they sabotage NaMo4PM. Advani should eye NDA convener who controls most of the Govt in Parliament and allies. That will not happen. Modi will keep NDA convener to his trusted person. I would see first para as a big irony. It is Modi who is now more secular. LK Advani was the one who used the Ram Janmabhoomi movement to multiply BJP from 2 seats in 1984 to 90 in 1989. So, the contrarian me sees Modi as a secular and Advani as the hardliner. Coming to the thread title, Lalji does seem as old as he was in 1989. have to admire his fitness. And now, unless his 'Last wish' is fulfilled, he will keep haunting BJP forever. Finally Advani is realizing what whole BJP has been saying last year..
BJP leader L K Advani today said the outcome of no other election has been influenced so much by the announcement of a prime ministerial candidate as they have been this time by declaration of Narendra Modi's name. Advani, who does not share the best of vibes with Modi and is said to have opposed the Gujarat Chief Minister's elevation, said he feels "delighted" at the future era under Modi and showered praise on the party leadership for organising a campaign which is "unprecedented and "without blemish". "I don't remember if the results of an election have been influenced so much as they have this time by the announcement of our PM candidate and the campaign which began after it...," he said at the release of the party manifesto. P.S. btw, do watch the brilliant BJP ads of the Ab Ki Baar Modi Sarkaar campaign fashioned by the biggest Ad Gurus of India .. Piyush Pandey and Prasoon Joshi.. the ads have been playing during the T20 matches and other times on national TV..
P.P.S. my sister is working for the ad agency on this campaign.